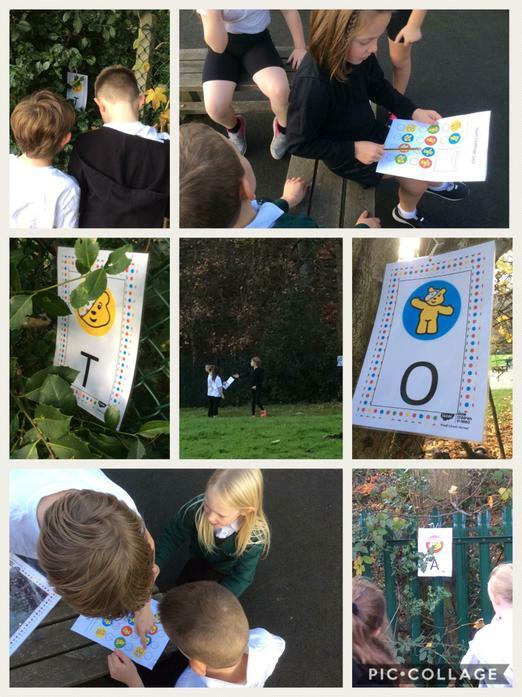 All of the children in school have taken part in an orienteering task within the school grounds to find ten hidden Pudseys with special letters on them. The children worked in groups to work out the secret word. We have asked for a small donation to be sent into to school to recognise the amazing team work displayed by the children and to support this very worthy cause.